Let’s assume I am incorrect and most can choose what state to call home. At the least, some of the facts presented here may attract business -- which require workers, who need homes. Picture a light bulb flashing here. 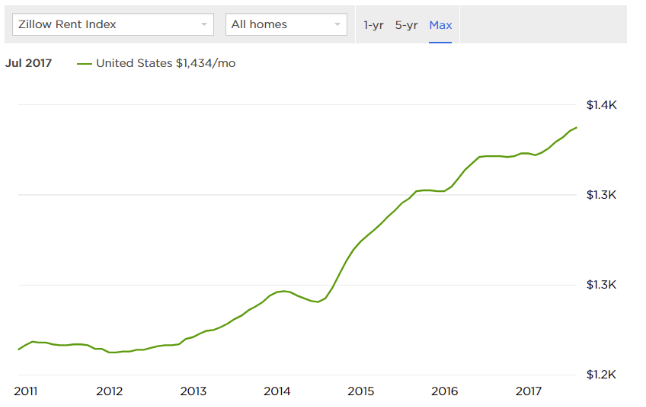 Anyway, the National Mortgage News recently posted, “12 states where home buyers have the most purchasing power.” In the third column below, added by me, I thought perhaps we would give you even more information to assist in your next home location decision, with NO offense to that fine publication. STATE MEDIAN SALES PRICE THINGS YOU MAY NOT HAVE KNOWN ABOUT THIS STATE! Also, 1 out of every 86 people in LA is incarcerated -- the highest rate in the world. (Viralnova) But do they all golf? You can go treasure hunting in Arkansas at the Crater of Diamonds State Park to search the 37 1/2-acre field containing diamond-bearing soil. Obviously, then, if you are a major consumer of bourbon, or you insist on driving blindfolded, or desire incarceration at a golf course, we have already saved you much research time! But what other factors may influence your decision? How about some of these? I’ve taken the liberty to italicize those states that appear on both lists so far! That’s Iowa, North Carolina, and Ohio. We have a trend developing. Let’s next consider those states with the highest property insurance. Louisiana appears on lists 1 (purchasing power) and 3 (highest property insurance) as do Oklahoma and and Alabama -- Roll Tide! But no states appear on all lists posted so far. Therefore, this has now become a very personal choice. What’s important to you? And I wonder if/how the recent hurricanes, fires and floods will affect those insurance prices? Regardless, being a New Jersey homeowner (hey haters, no comments please! 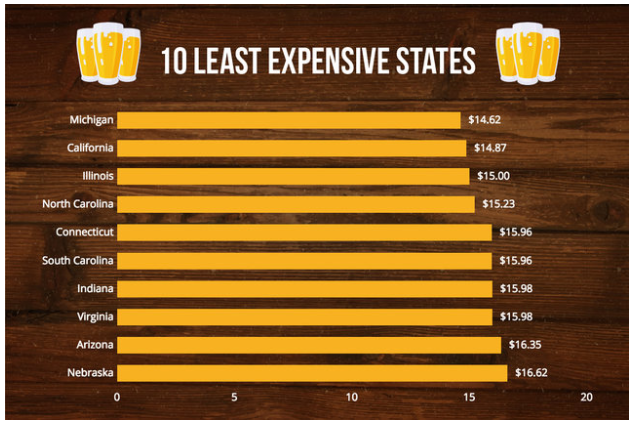 ), I was thrilled to NOT find New Jersey at the top of this insurance cost list -- shocking! That’s cause for celebration. 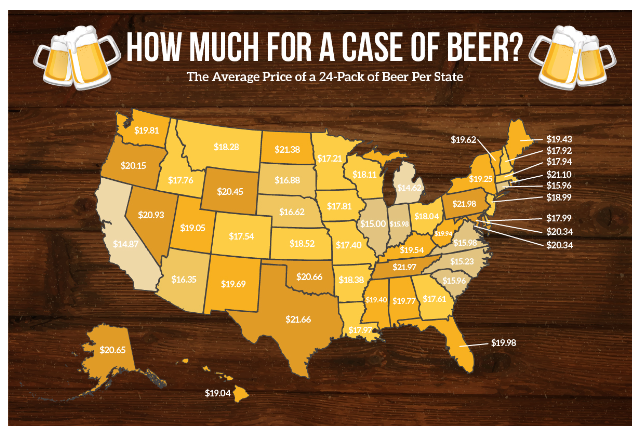 Therefore, let’s next see how beer prices vary across the good ole US. I don’t drink it, but Thrilllist was kind enough to provide the data and I’m certain some of you readers truly want to know for your own mini celebration! Let’s get serious again. 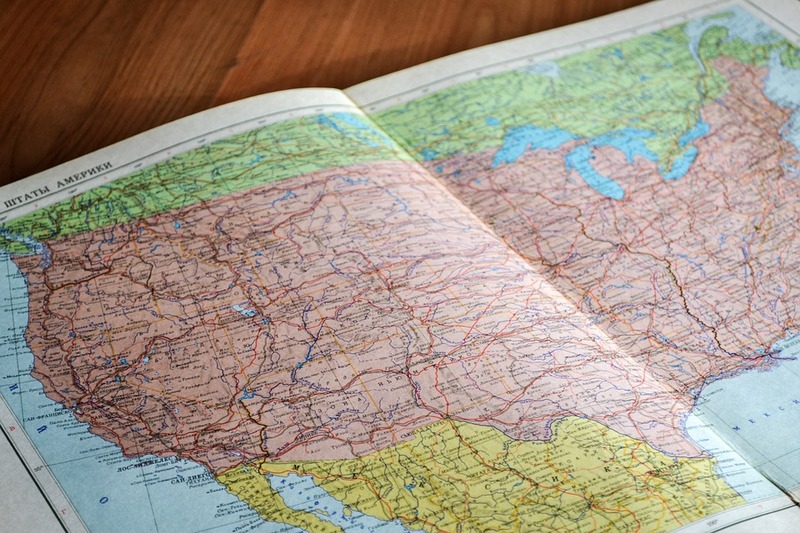 What other factors might truly influence where someone may want to move? 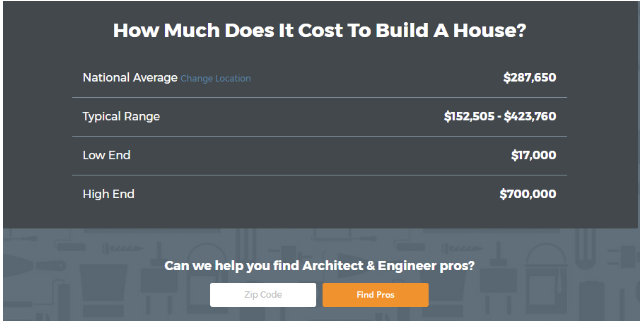 Perhaps you will be building your dream home and want stats about doing that? Here are some. HomeAdvisor.com has a great post that I found very informative. As you can see, it also offers a handy interactive tool which you can use to find an architect or engineer. What fun! It might be a good time to think about building that home. Because, guess what, the cost of rent is soaring. 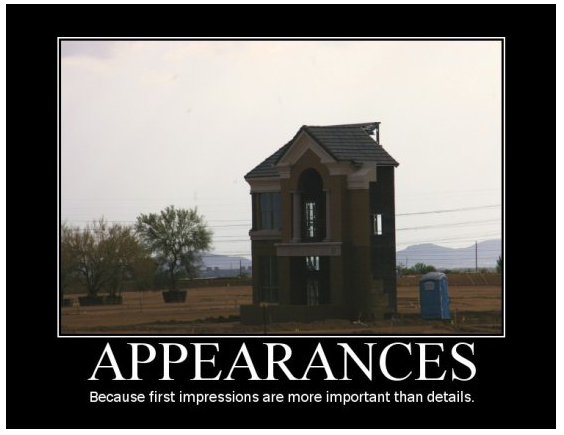 Here’s how Zillow depicts that. There are many, many factors to take into consideration before deciding where to live -- money, friends, family, crime rates, weather preferences, etc. How can you decide, assuming you are able to choose. Not to worry! There’s a WikiHow for that -- wikiHow to Decide Where to Live! AND, it includes several methods. For example, Method 1 suggests you: make a list, do the research, notice the trends, visit. 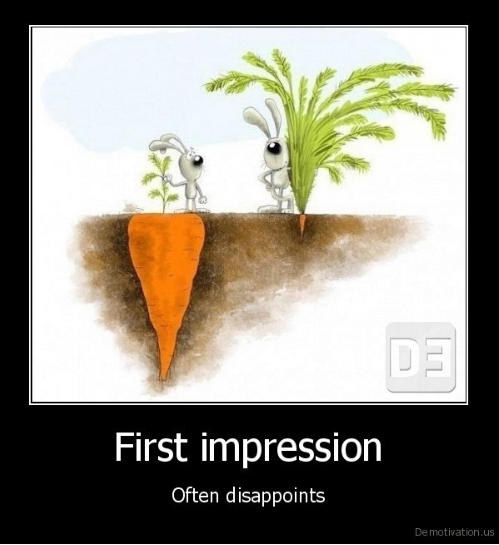 This may seem like common sense, but don’t be so quick to judge. I know a woman who moved to Florida from Michigan because she hated cold and snow only to realize she hated summer heat and humidity more. Or how about the friend of a friend who relocated from New York City to Los Angeles not realizing the ring true in LA. But if you need more methods, better advice, or an improved project plan before you decide where to relocate, there’s much help out there on the WWW. Conducting a fast Google search will yield a plethora of data. Here is perhaps my personal favorite result. It’s actually a great article and part of a three part series. The ‘manliness’ made a funny first impression on me. So let’s wrap with that and generate an ending smile. Happy house hunting!